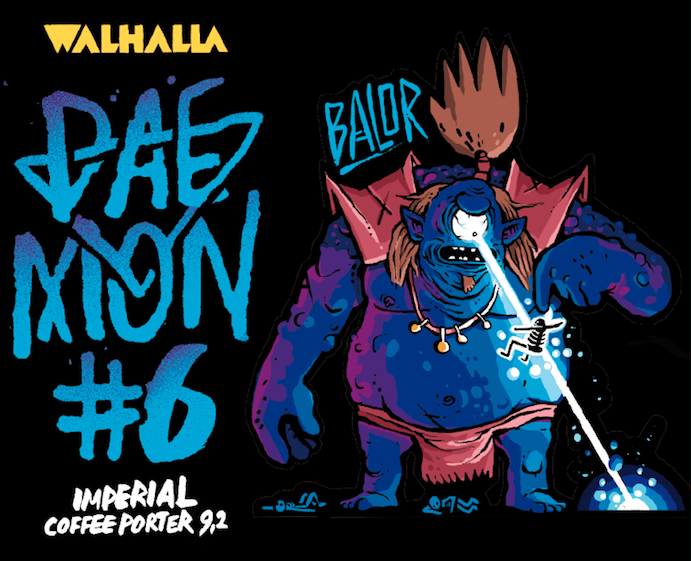 The sixth member of our DAEMON series is BALOR, a Celtic giant whose powerful eye annihilates anything in sight. He leaves a path of death and destruction in his wake as he stomps around the highlands, striking fear into the hearts of its inhabitants. 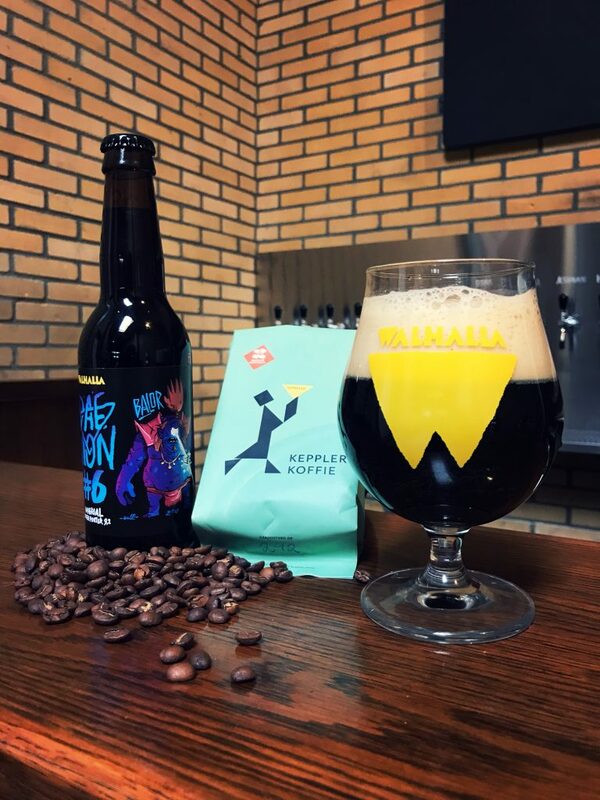 This Imperial Coffee Porter was lagered on Brasil Esperanca Coffee Beans for two days, roasted by Kees Kraakman at Keppler Coffee. This brings rich coffee aromas on the nose while boosting intense nutty flavors to your tongue. The balanced whole is rounded off with a mild malty sweetness. Now available on bottle and draft at the more discerning shops and beer establishments.